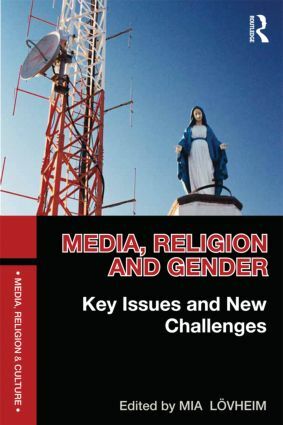 surveys the development of research on media, religion and culture through the lens of key theoretical and methodological issues and debates within gender studies. outlines new areas and reflects on challenges for the future. Students of media, religion and gender at advanced level will find this a valuable resource, as will scholars and researchers working in this important and growing field. Introduction: Gender – a blind spot in media, religion and culture?